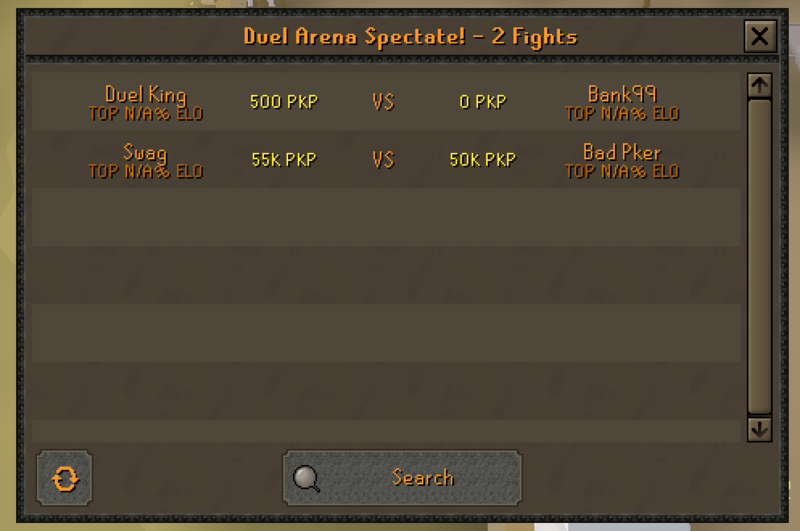 Roat Pkz Updates (12/06/18) - ::Prices in-game - New Duel & Tournament Spectate - New Tournament Pre-sets & more! Hey everyone, I've added many good updates in-game and even more so good on the way! Weekly PvP Tournament Clan/Single with $$$ rewards coming soon! - Some HUGE rewards this summer, maybe biggest ever! An in-game price checker has been added, it has almost all valuable items in-game and is super duper fast! You can view it with ::prices. Please let me know if you notice any wrong prices and I'll fix them! The search is also super good & fast (example)! As Roat Pkz has been growing it has become increasingly difficult to spectate players in the tournament since it's capped at 40 fights. This new one supports up to 64 fights and has a search button + shows you the current fight status and the elo of the players. 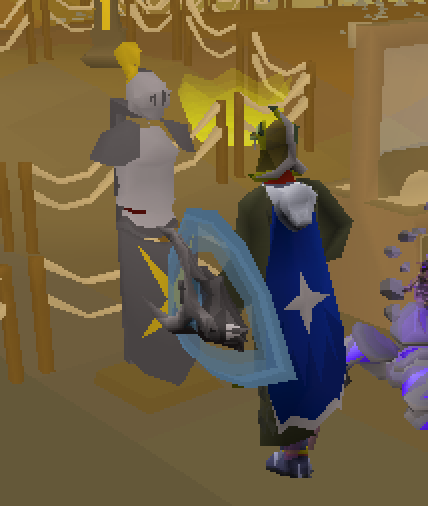 If you're lazy, enter late into the tournament or just wanna get geared quickly then you can use the new 'Armour Stand' found in every tournament lobby. It will quickly gear you up and get you ready. You can still use the bank as well. You can both load a pre-made kit or setup from your last fight. You can now whistle and summon your pet right next to you! 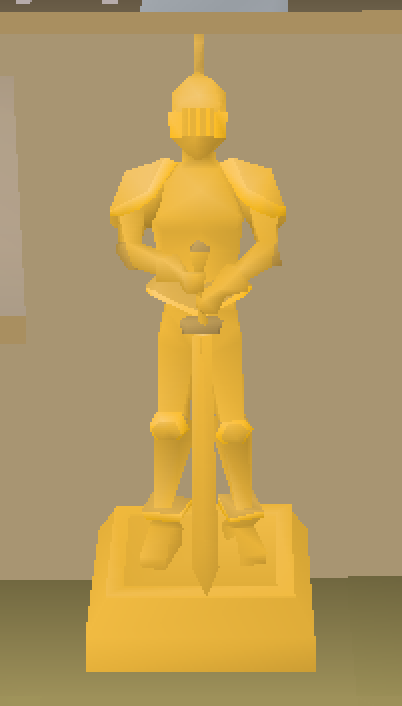 You can now admire the golden statue at ::duel and he will tell you how you're doing in the sand casino. The total duels are tracked for the past 2 months and the wealth won/lost from the past 7 days! An Example of the Statistics you can see, similar to ::dice ones. 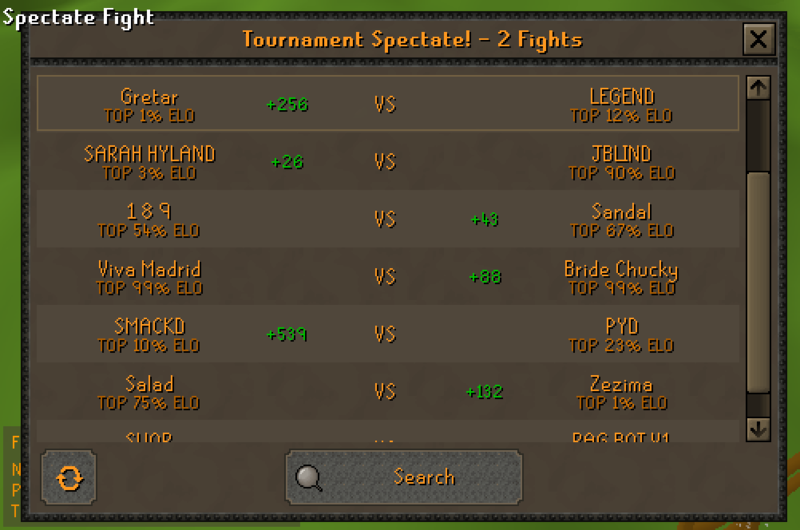 The duel arena now uses the same spectate interface as the tournaments, you can also see how much is on the line! If you're not active on discord but want to partake in the giveaways, do not worry, you now get notified in-game! - Added a 112 xp drop when you cast vengeance. - Fixed an issue where re-logging in tournaments would mess up your equipment tab. - Moved max hit dummies closer to tournament lobby banks. - Hits during obelisk teleport are now delayed instead of not showing up at all. - A bug where players would become invisible for 2-4 secs after teleporting during obelisk has been fixed. - Vote, Donator and minigame items can not be put into lottery until prizes stabilise. THANKS AND A LOT MORE TO COME!!! @Gretar Proud of u, kind regards the rich boat millionare. Coming within few days I think! Time to find another bug I guess. Really nice interface and I appreciate the work but those are store prices not market prices (as in player trades), eg. AGS is showing 5k when it's like 4 - 4.5k though? I notice that ::prices doesn't load up the forum price guide anymore, could have put a button on the interface to link to it because it's more accurate, or use those prices for the new price interface. 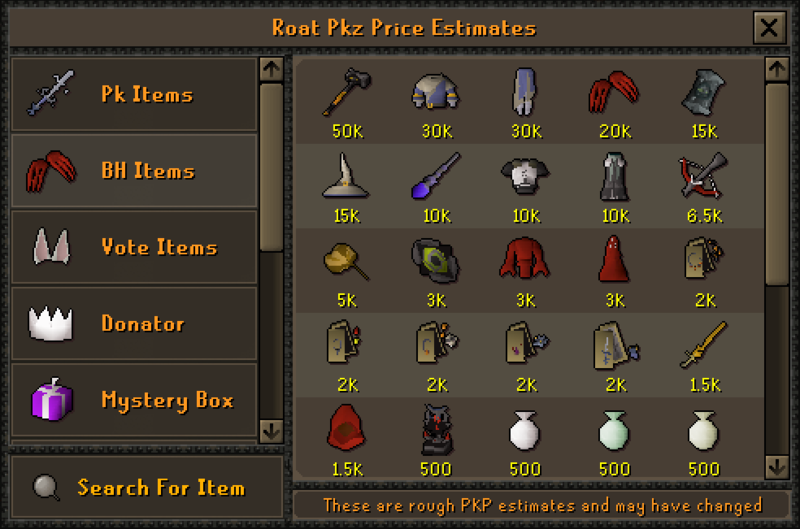 Anyway, on a related point, I suggest just add a trading post/grand exchange because it makes buying/selling easier and you can PK at same time, players can use it as a price guide too because they can see what items are selling for. very nice! great job on the update !